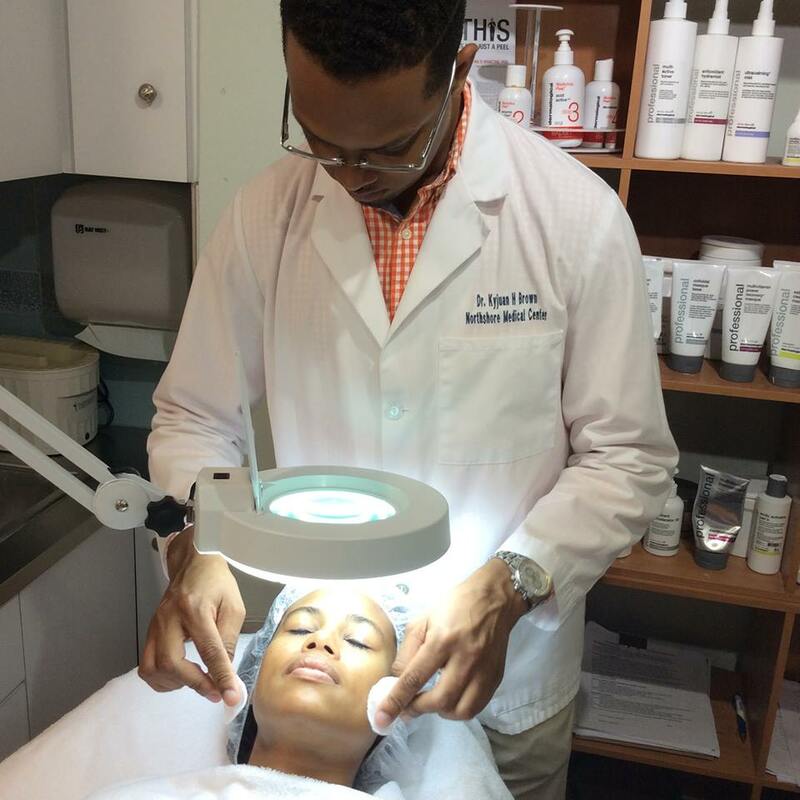 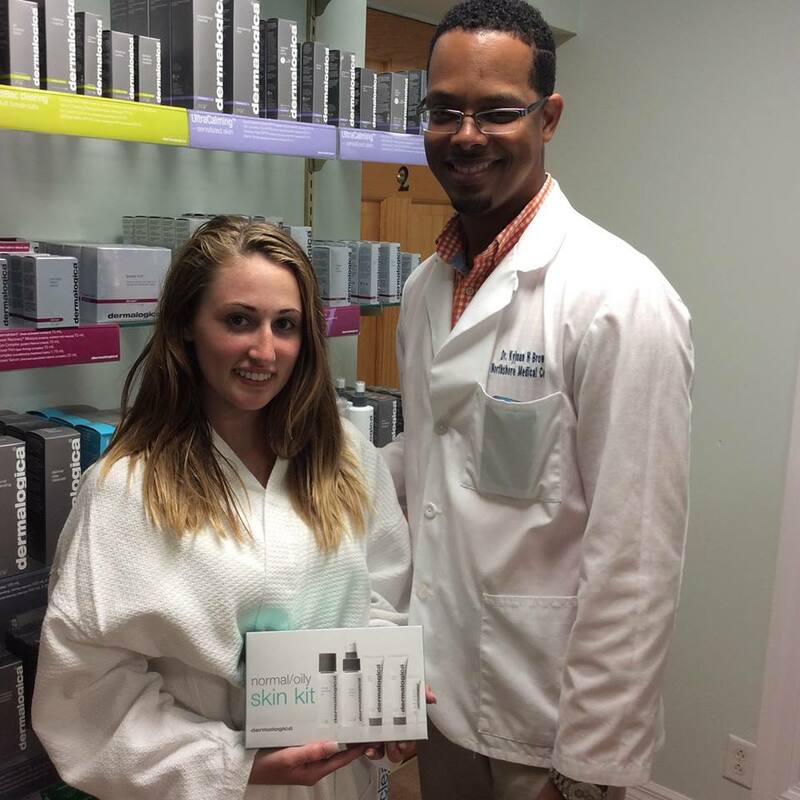 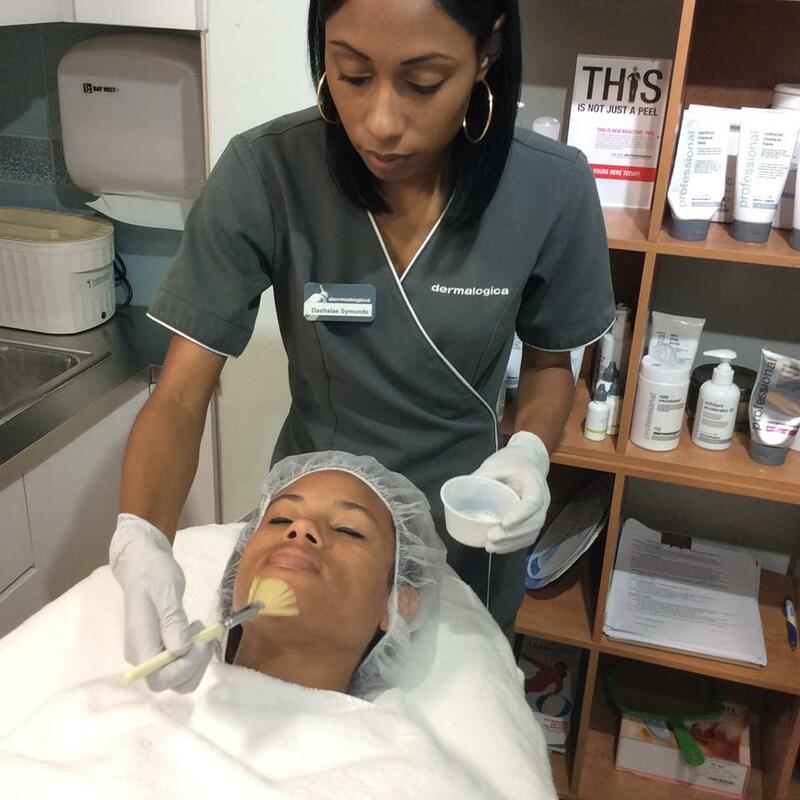 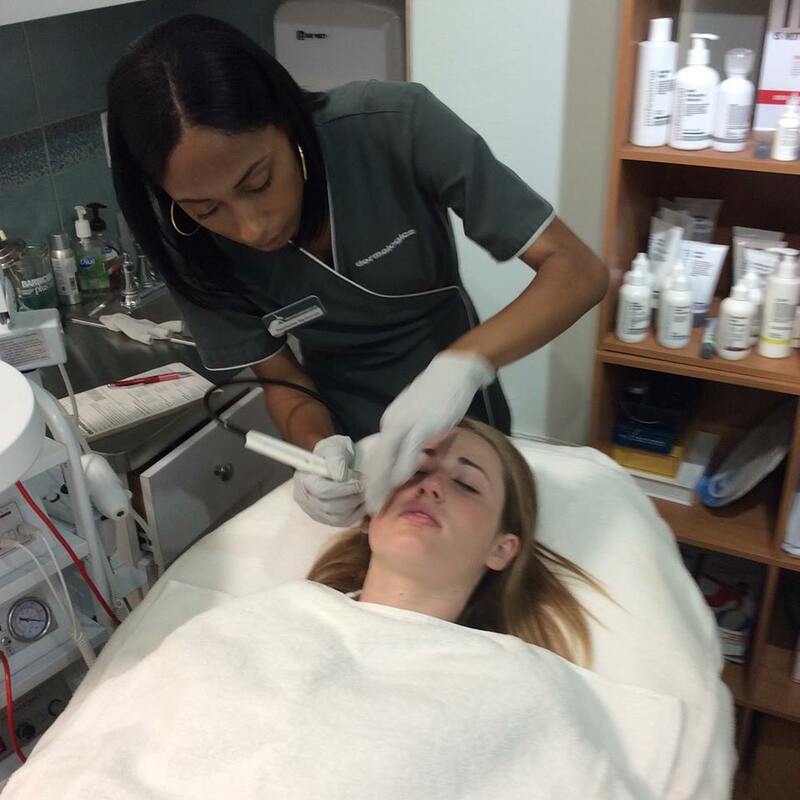 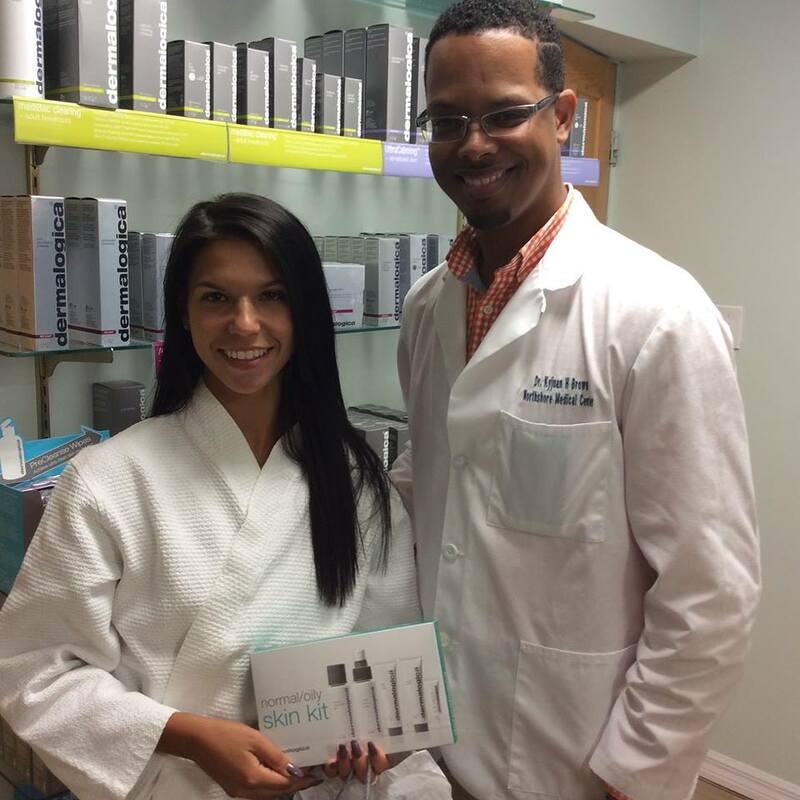 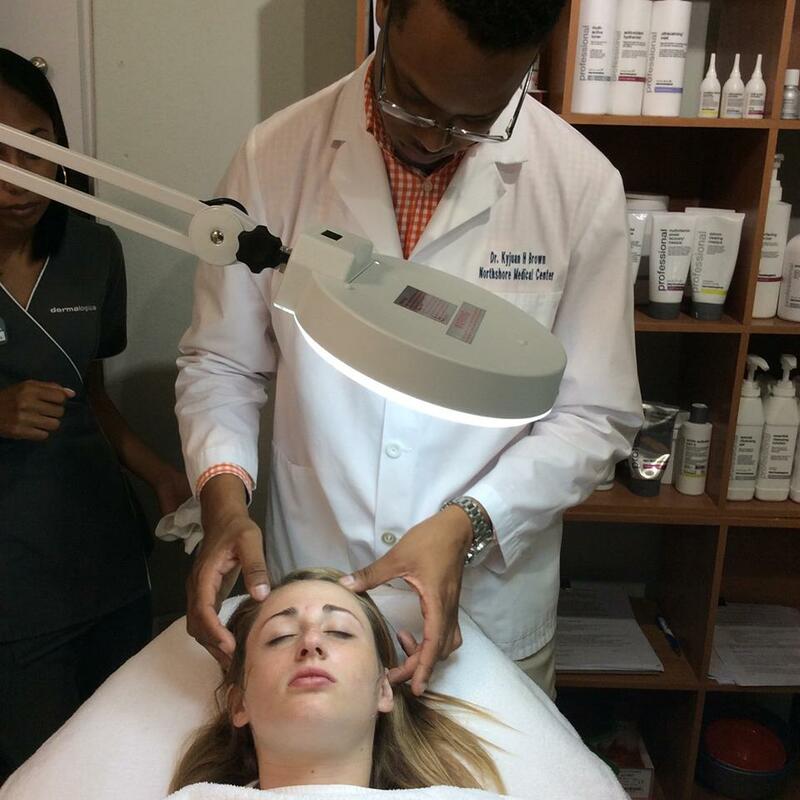 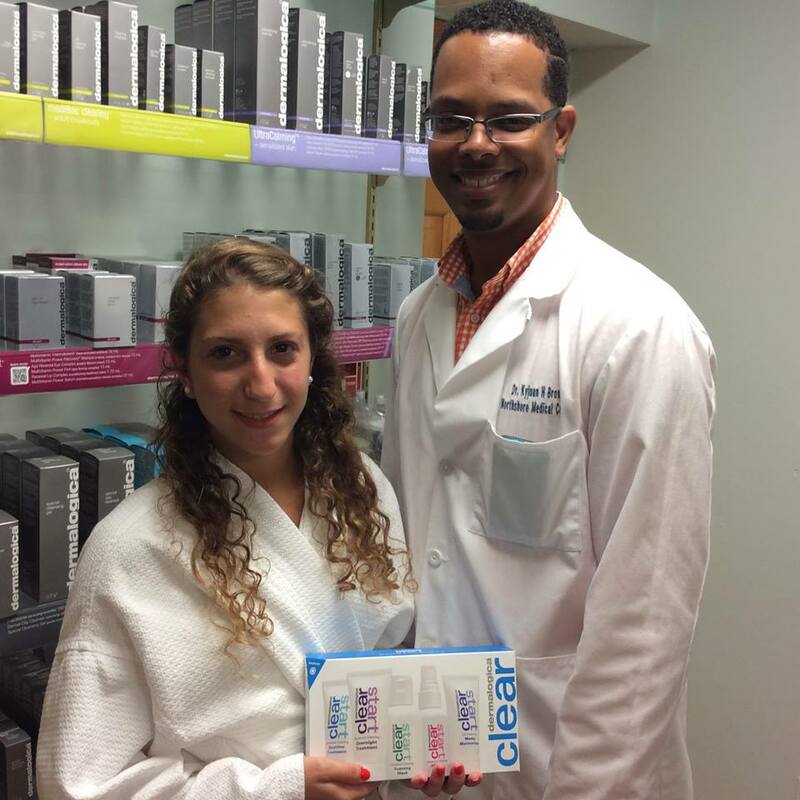 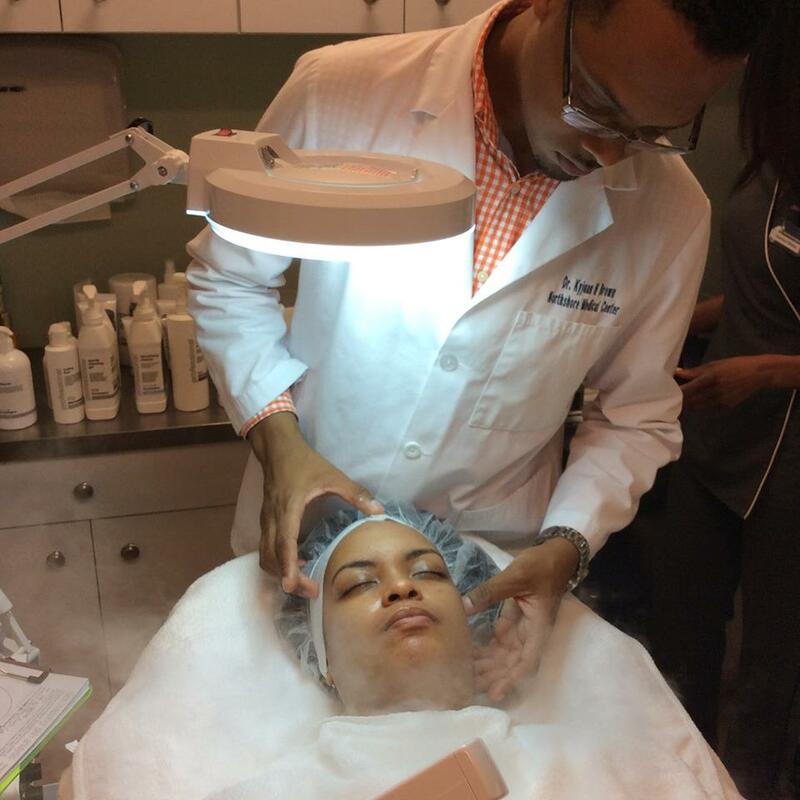 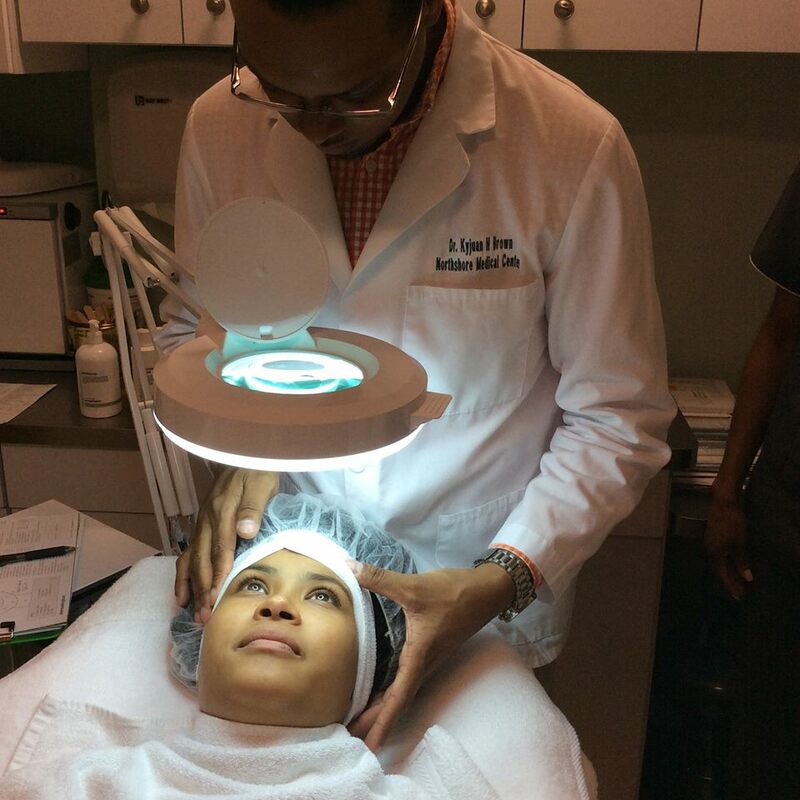 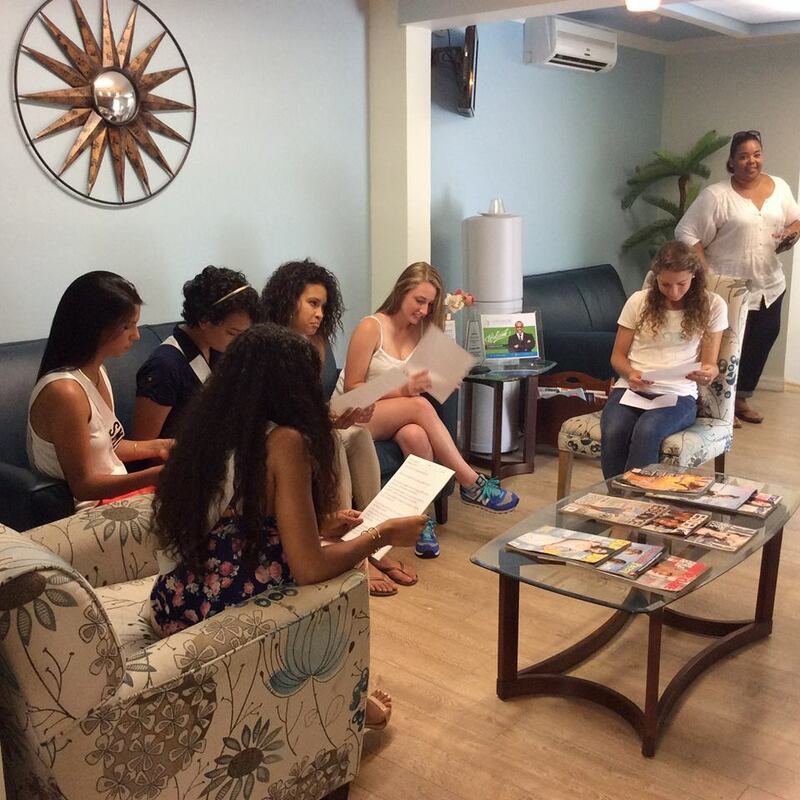 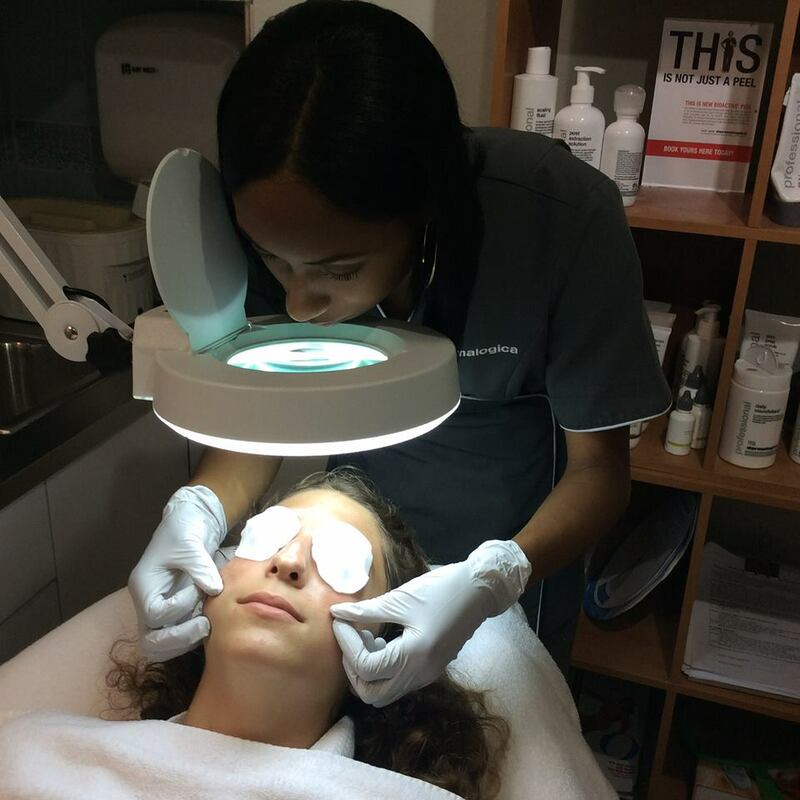 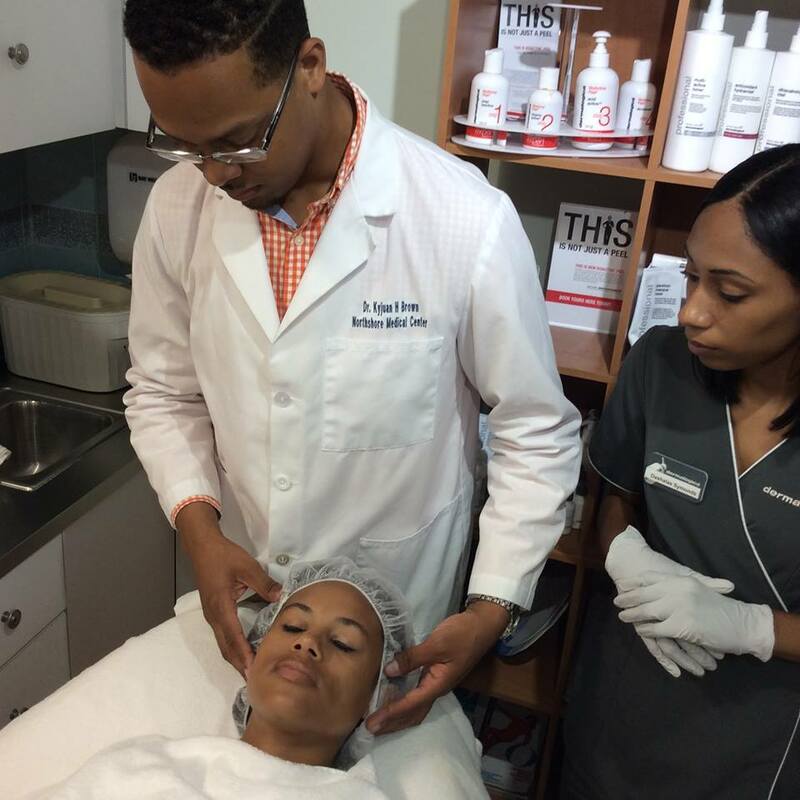 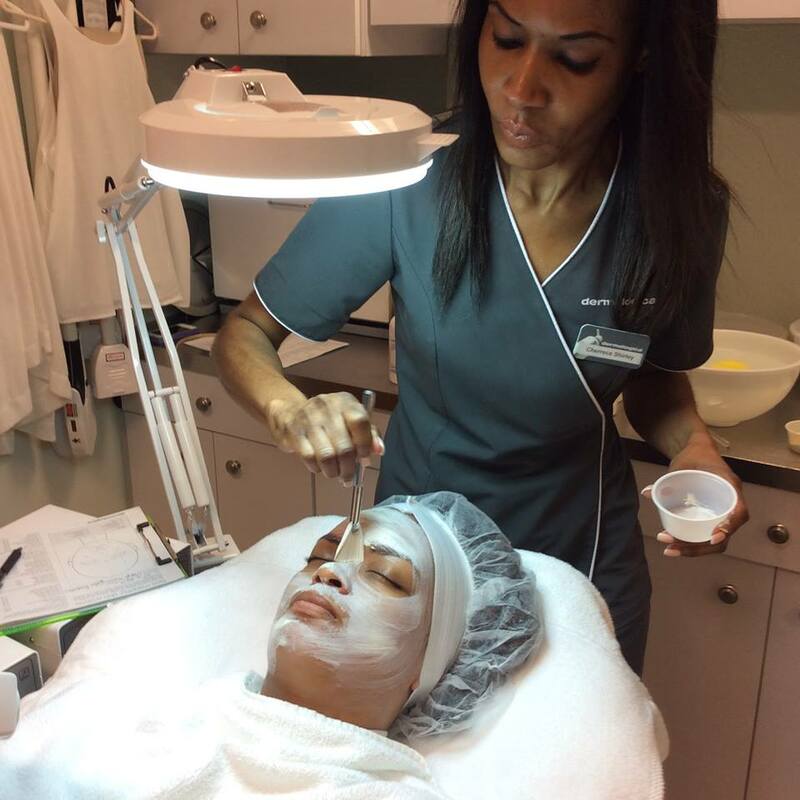 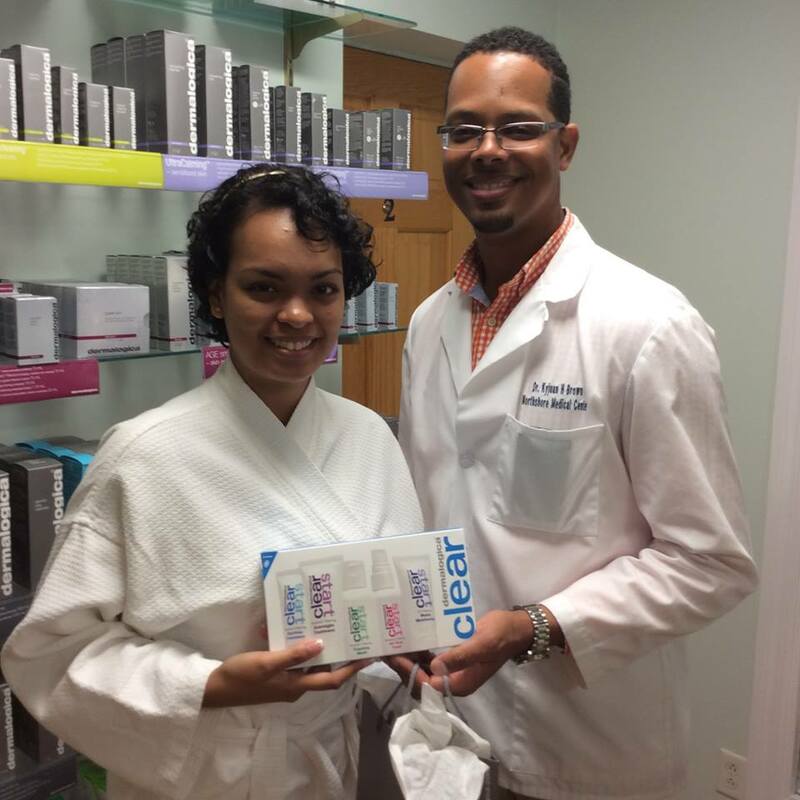 Northshore Medical & Aesthetics Center [NMAC] hosted the 2015 Miss Bermuda Pageant contestants on June 20, with the young ladies learning about acne and the various treatments aimed at eliminating it, with a resulting Acne Awareness Video Competition to see the winner receive a $500 NMAC Gift Certificate. 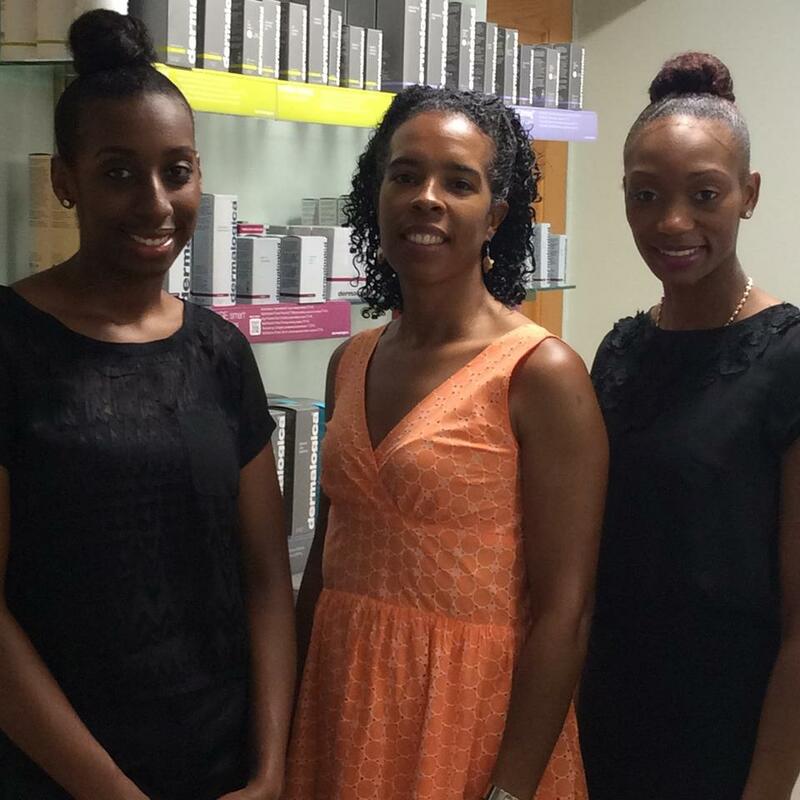 Voting for the contest is currently taking place online until July 12 at 5.00pm. 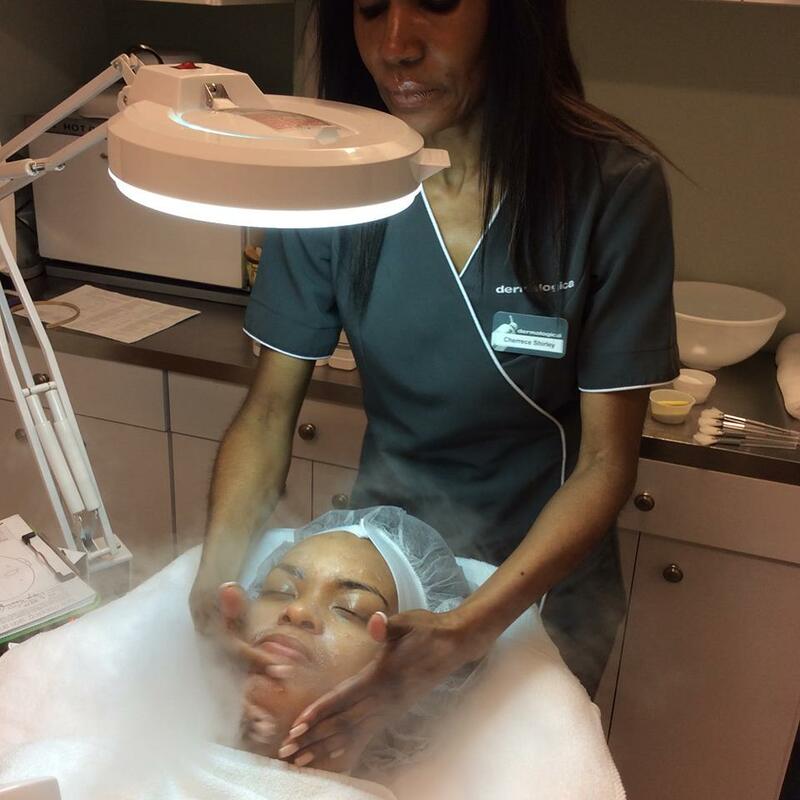 A spokesperson said, “During the visit were educated on the skin condition, which affects 85 percent of the world’s population at some point of their lives. 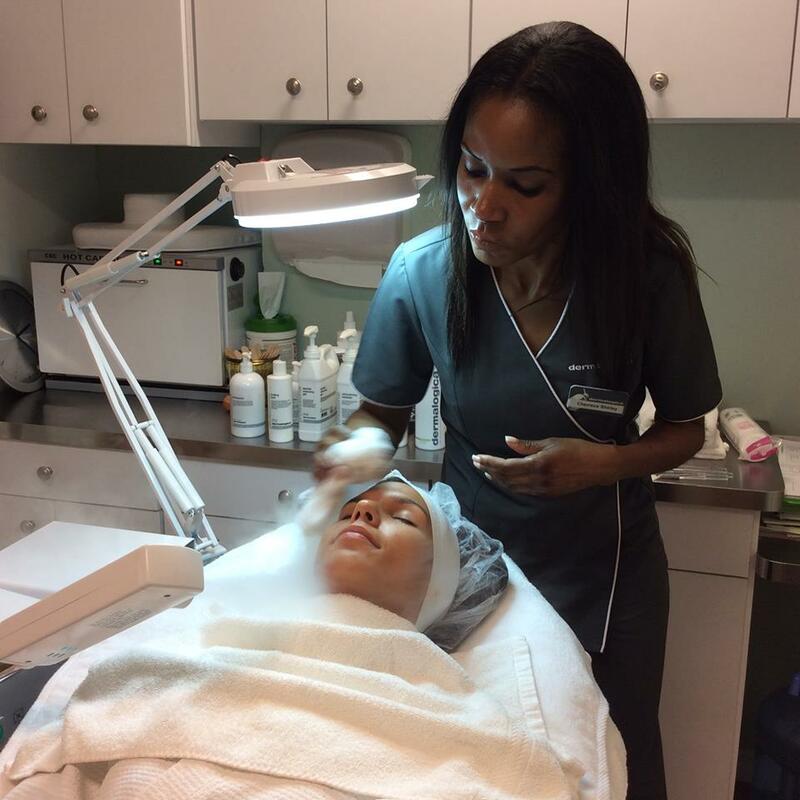 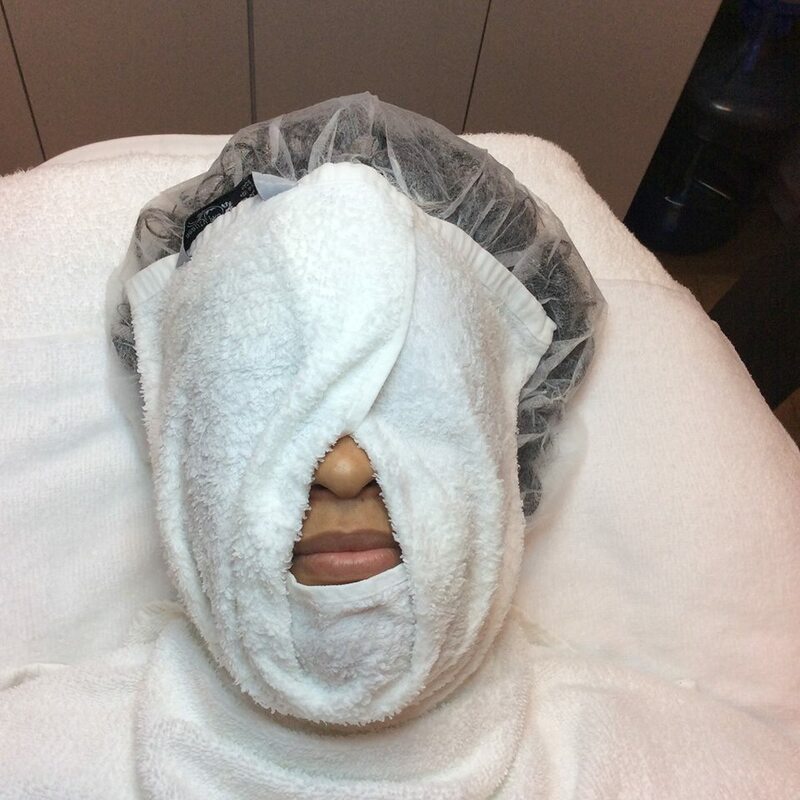 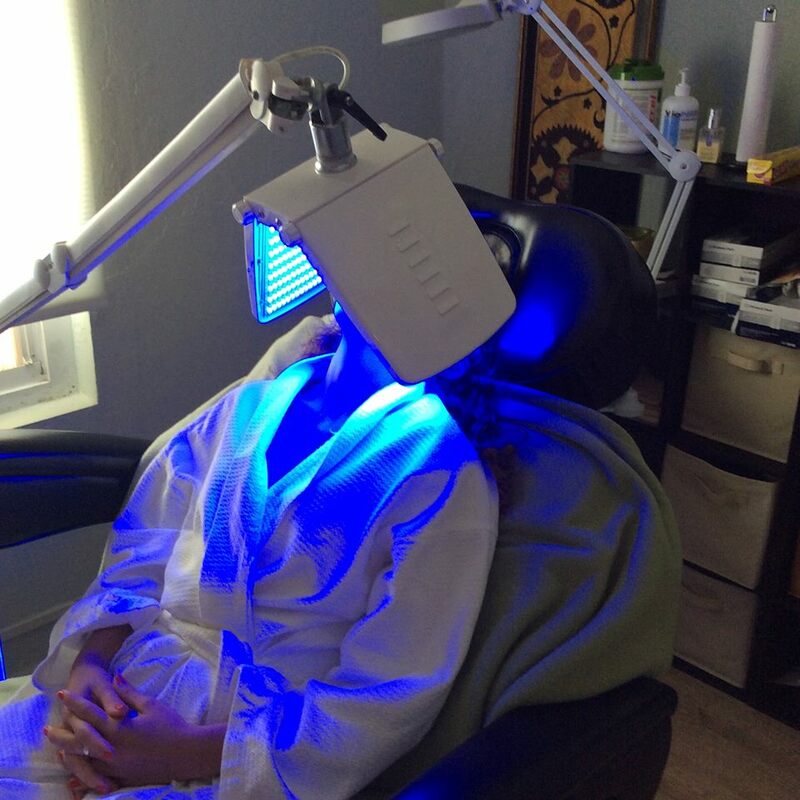 “Each contestant received a range of treatments, including Dermalogica signature facials, microdermabrasion, professional skin analysis, laser hair removal, laser acne treatments and laser lipo. 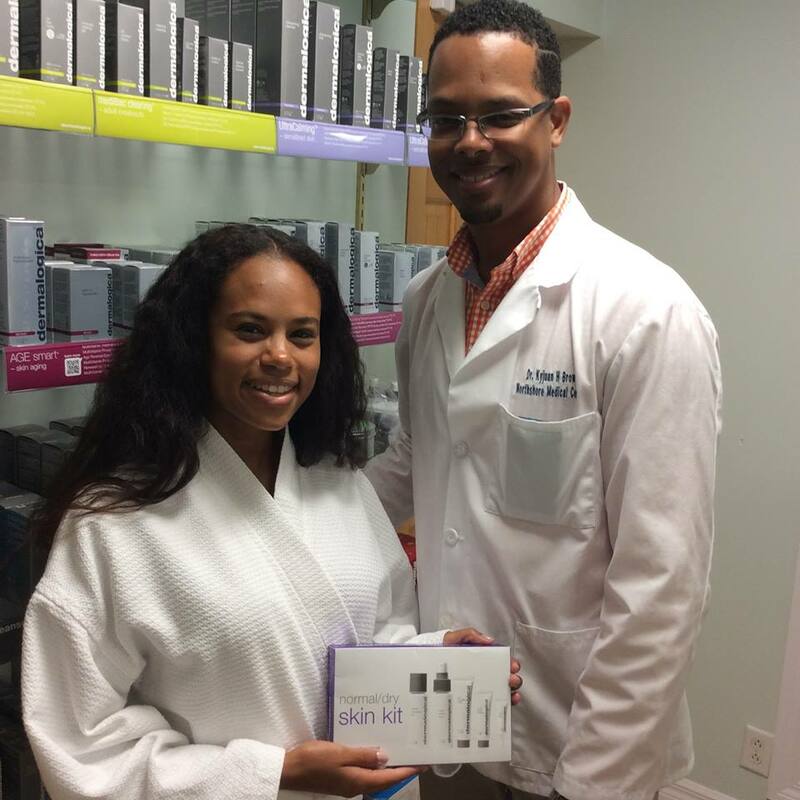 “Each also received free skin care products by Dermalogica, the leading skin care line in the world. 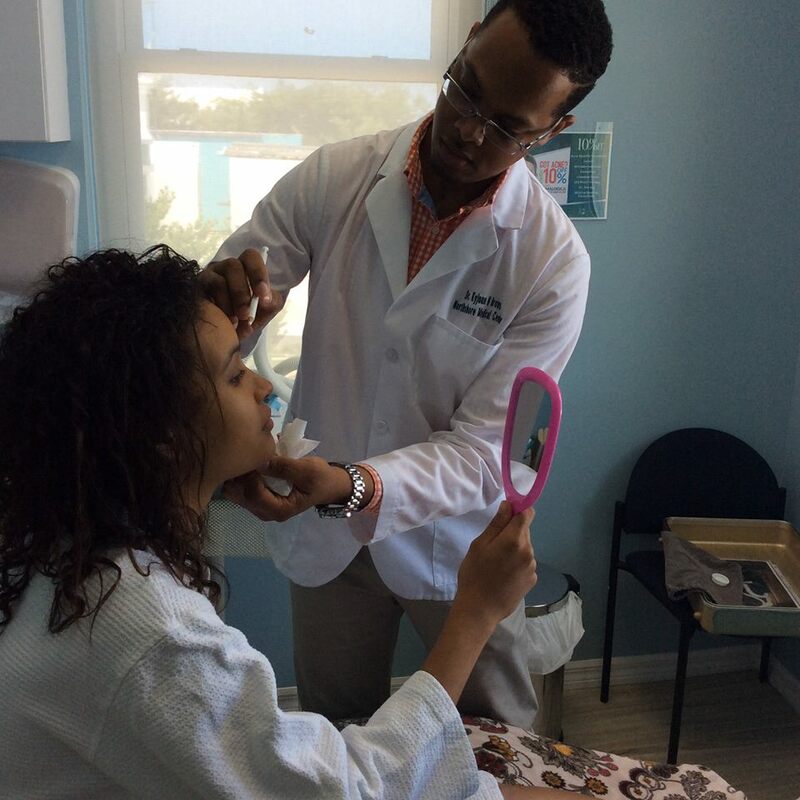 “An Acne Awareness Competition was also held, with each contestant creating their own Acne Awareness Video Campaign. 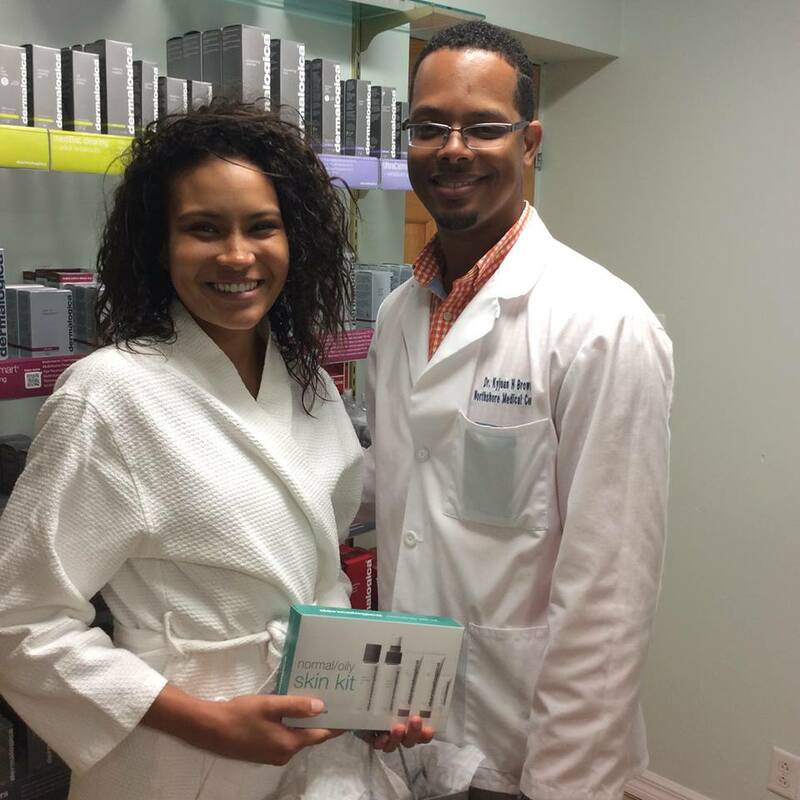 The winning campaign will be decided by on your vote and will win a $500 NMAC Gift Certificate. 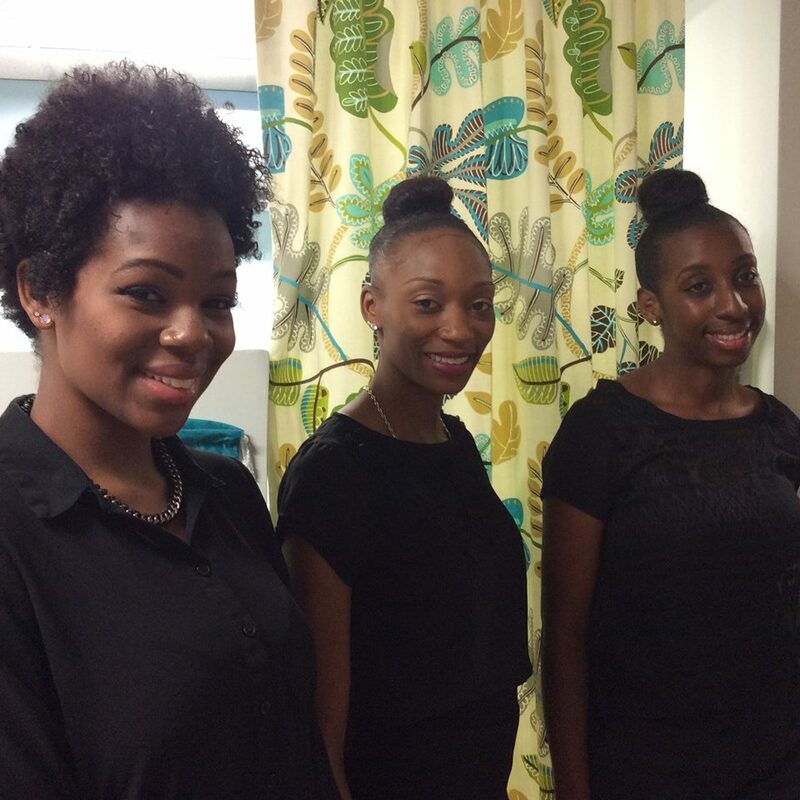 “Voting closes on Sunday, July 12 at 5.00pm and will be announced on the NMAC Facebook page on Monday, July 13. 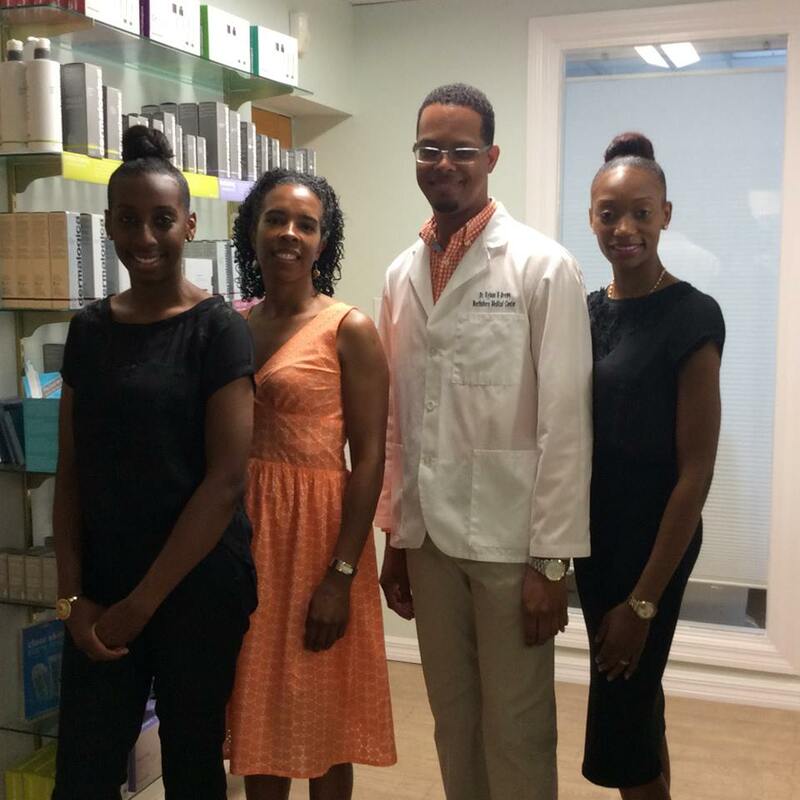 To cast your vote in the video contest, visit online before July 12 at 5.00pm.